Frosty winter, fountains cooling system resemble geysers of Kamchatka, ice on the plants makes the landscape of unearthly beauty. 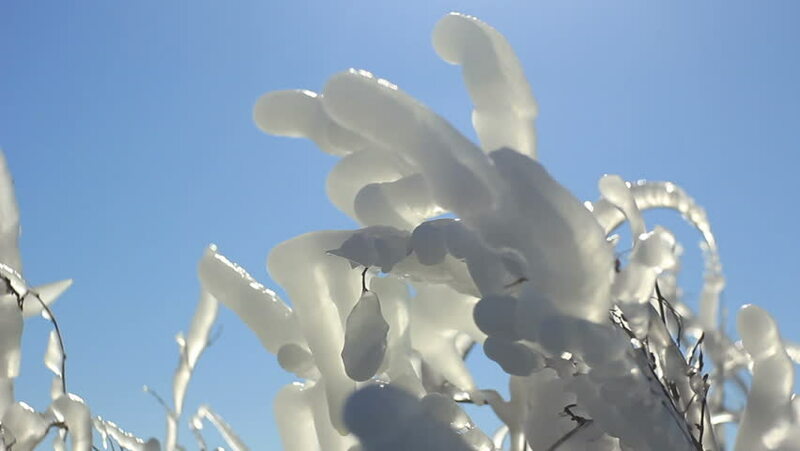 hd00:08Frosty winter, fountains cooling system resemble geysers of Kamchatka, ice on the plants makes the landscape of unearthly beauty. hd00:14Frosty winter, fountains cooling system resemble geysers of Kamchatka, ice on the plants makes the landscape of unearthly beauty. Shooting with the help of Slidell gives icy landscape motion. hd01:003D animation of multicolor flow of glowing ink inject in water in slow motion on blue background. Cold colors of ink are rainbow gradient with backlit.For ink effects on luma matte as alpha channel. 4k00:10Rainy clouds time lapse, beautiful rainy weather, nice colourful cloudscape, clean skies panoramic view.